At Okanagan Skin Clinic, we help you get summer ready with some quick & safe cosmetic procedures including laser hair removal and rosacea skin treatment. Spring is the ideal time to prepare your skin for the warmer days ahead, whether you want to get your body into that bathing suit you’ve been eyeing or you want to refresh and rejuvenate your face for a beautiful summer glow. 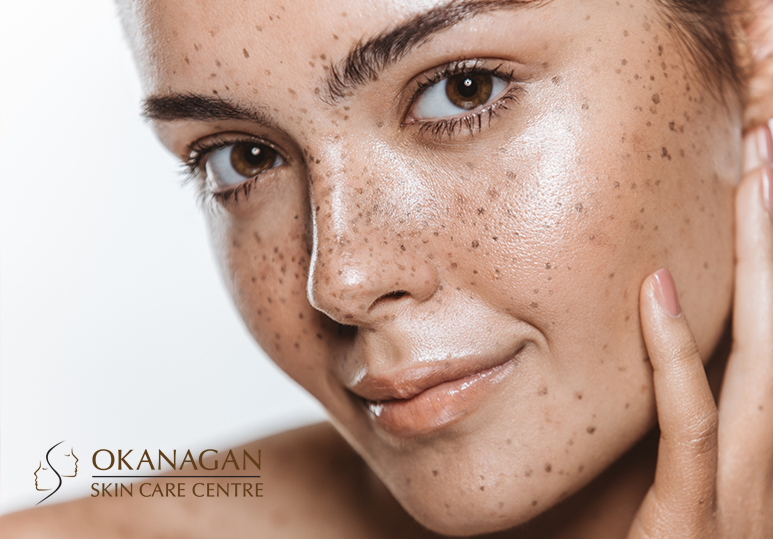 At Okanagan Skin Clinic, our skin specialists can evaluate your skin and cosmetic needs and recommend from a wide variety of treatments to help boost the health and appearance of your skin and body and get you feeling summer ready in no time! Everybody loves summer but even though the warmer temperature means you can spend more time outdoors, doing the things you love, it’s important to remember that this can come at a price. Sun damage and overexposure to UV rays can lead to a host of skin issues including wrinkles, dry skin, hyperhidrosis and even skin cancer over time. That’s why it’s important to carefully prepare for the summer so that you can enjoy the good weather with total freedom and peace of mind. If you suffer from hyperhidrosis (excessive sweating), then the rising temperatures of summer may not feel like the best news for you. But it doesn’t have to be that way! Our skin specialists understand that hyperhidrosis can have a distressing impact on your social and professional life which is why we offer affordable Botox treatments to permanently stop your excessive sweating and give you a fresh, dry feeling all summer long. During an in-depth consultation, our skin care specialists can tailor the hyperhidrosis treatment method to your specific needs and requirements in order to achieve the best possible results. This means that many patients with rosacea need to pay more attention to their condition and opting for our affordable & proven rosacea skin treatments can ensure you have healthy, clear skin all summer long. 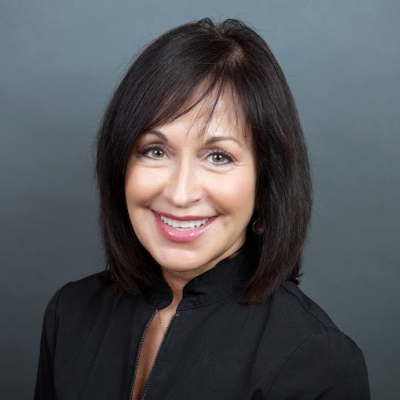 In addition to this, it is often recommended that rosacea patients avoid as many of the known triggers as possible including eating spicy food, stressful situations, extreme temperatures and certain food/drinks such as alcohol and coffee. By combining advanced principles of skin care, your daily activities and lifestyle habits, our skin specialists are able to create a tailored rosacea skin treatment designed especially for you. Using an in-depth consultation and the VISIA Digital Analysis System, we strive to gain a better understanding of your skin, both on the surface and underneath, to help you achieve the healthiest, most beautiful skin possible. Summertime and body hair are two things that never go together and while traditionally, many people have turned to waxing or shaving to get their body summer ready, there is now a more convenient and long-lasting option: laser hair removal. Laser hair removal is an ideal option, especially with today’s busy lifestyle, as it can eliminate all the discomfort, time involvement and frustration associated with more traditional hair removal methods such as shaving and waxing. At our Kelowna Skin Clinic, our specialists are experienced in using the GentleLase laser hair removal system which requires only 4-8 treatments for permanent hair removal results. NOTE: If you are considering laser hair removal, it’s important to start your treatments WELL BEFORE SUMMERTIME. This is because you cannot have a tan before your treatments and you MUST avoid prolonged sun exposure for several weeks after the treatment. Planning well in advance for your laser hair removal treatments will protect the health and appearance of your skin and ensure the safest, most effective results. Get summer ready with our range of quick, affordable and safe cosmetic treatments. To find out more, contact our Kelowna skin specialists at 250-868-9290 or book a consultation.